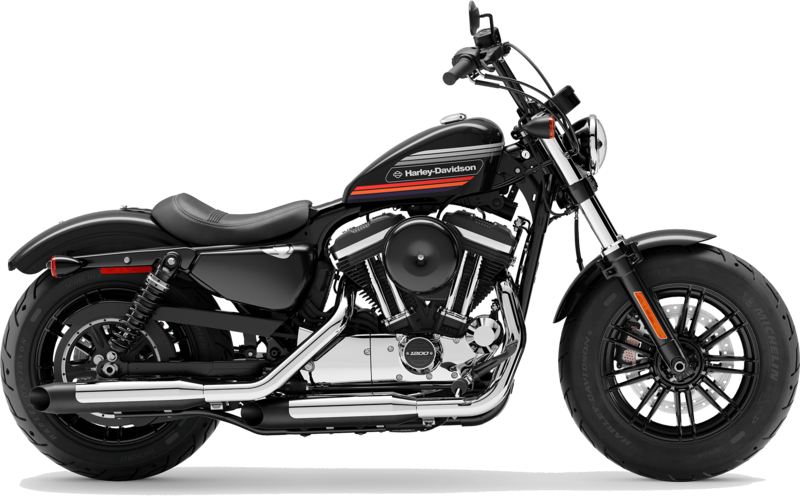 The 2019 Harley-Davidson® Forty-Eight® Special motorcycles are now for sale at Latus Motors Harley-Davidson®. As your trusted motorcycle dealer near Vancouver, Washington we enjoy assisting riders of all abilities. If you are a seasoned rider or just beginning your Harley-Davidson® journey, stop by our new and used motorcycle dealership. 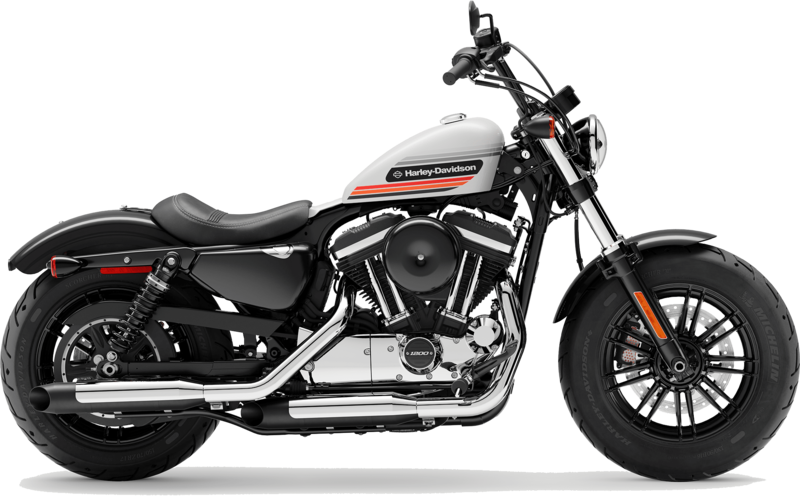 We offer the complete lineup of 2019 Harley-Davidson® Sportster® motorcycles. 2019 Forty-Eight® Special models provide everything you need for long day trips and canyon rides. With its dark style and blacked-out fuel tank, the Forty-Eight® Special will transport you in style. This motorcycle offers a slammed suspension, muscular attitude, and low seat. Take hold of the tallboy handlebars and deliver power from a 1200cc Evolution® V-Twin engine to the rear wheel. When you visit our dealership, our finance associates can tell you more about buying vs. leasing your Harley® and low downpayment options. We share your passion and are excited to help you choose your new ride. If you plan to trade-in your current motorcycle at the time of purchase, you'll receive fair market value for your used Sportster®. The 2019 Harley-Davidson® Forty-Eight® Special makes itself known with a 1200cc Evolution® V-Twin engine, optimized seat design, and muscular stance. Enjoy endless journeys with this contemporary motorcycle with innovative features. We invite you to stop by Latus Motors Harley-Davidson® to explore the Forty-Eight® Special with an emulsion rear shock and screw adjuster. Take the short ride to our local Harley® dealer and ride off on a new Sportster® model today! Here at Latus Motors, we are your home for all things Harley-Davidson®. If you want to customize your motorcycle with genuine H-D® accessories, stop by our parts department. While you're here, browse our new motorcycle clothes, helmets, riding gear, and more! Mount the 2019 Harley-Davidson® Forty-Eight® Special and bring the horizon to your handlebars. Vehicles depicted may differ from vehicles manufactured and delivered. Specifications and prices listed may differ from specifications and prices of vehicles manufactured and delivered. All product descriptions (including depictions, specifications, dimensions, measurements, ratings and competitive comparisons) are based on available information at the time of publication. Although such descriptions are believed correct, errors and changes can occur, and complete accuracy cannot be guaranteed. Harley-DavidsonÂ® may make changes at any time to prices and specifications, and may change or discontinue models, without notice and without incurring any obligation.Attention: Vehicles in the configurations shown and many of the accessories described in this catalog may not be available for sale or use in some locations. Please check with your dealer for complete product details and the latest information. All models feature 6-speed transmission (V-Rodâ„¢ models and Sportster®Â® models are 5-speed) and carbon fiber belt final drive; multi-plate clutch with diaphragm spring in oil bath; and 2-year unlimited mileage warranty.